Dr. Jeff Vendsel is a chiropractor who is honored to be serving Tucson and Southern Arizona. WIth over 37 years of experience, Dr. Vendsel is a dedicated and committed doctor providing experienced chiropractic care and solutions to address your unique health care needs. If you are living with low back pain,leg pain, neck and shoulder pain, headaches, or any other musculoskeletal complaints that just wont go away, you owe yourself the opportunity to speak to him to see if there is a plan of action that may work for you! On your initial visit to Advanced Chiropractic Spine and Sports Injury Center, Dr. Vendsel will discuss with you the benefits of Chiropractic Care and how it may be just what you are looking for. A full Chiropractic evaluation will be performed to determine exactly what your problem may be and your best course of action. If it is Chiropractic, we will explain how and why that is. If your condition needs the attention of another health care provider, we will provide you with that information as well. 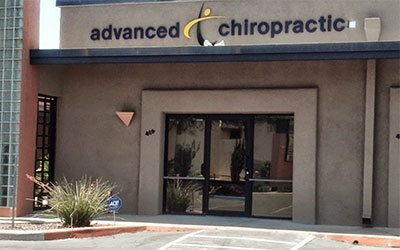 Dr. Jeff Vendsel is a chiropractor with over 36 years experience, honored to be serving Tucson and Southern Arizona. We welcome all new patients to our office. If you have any questions or concerns, please don't hesitate to call us at (520) 319-2100. 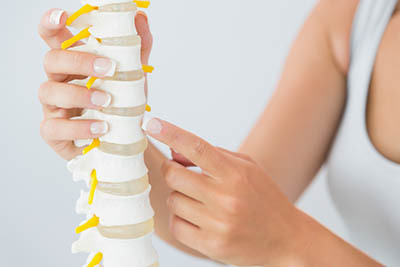 At Advanced Chiropractic Spine & Sports Injury Center, we offer a variety of services to care for your body.